It’s been three years since outer European countries like Hungary erected razor wire fences to keep out millions of potential asylum-seekers hoping to reach Western Europe. 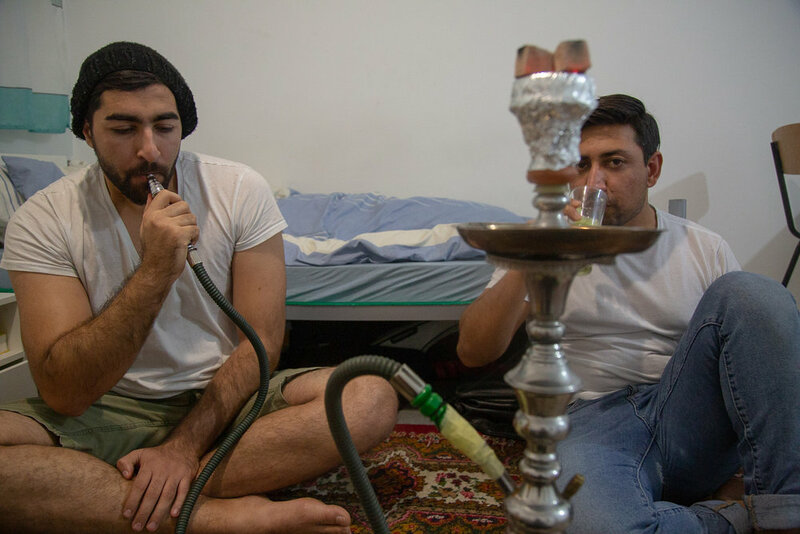 Despite these border closures, “the lucky ones”, like Samir Zemaray, made it all the way from Kabul, Afghanistan to Markgröningen, Germany, to claim asylum. Samir was targeted by the Taliban for his work with the Afghan government to conduct a population census. He fled to Europe to find a safe place to rebuild his life, and to be reunited with his older brother who lives in London. I first met Samir in Subotica, Serbia, a small border town on the Serbian-Hungarian border where I was running a small food distribution point in the summer of 2016. We were both 21 at the time, but he was living in an overcrowded camp, and I was about to start my final year of university. 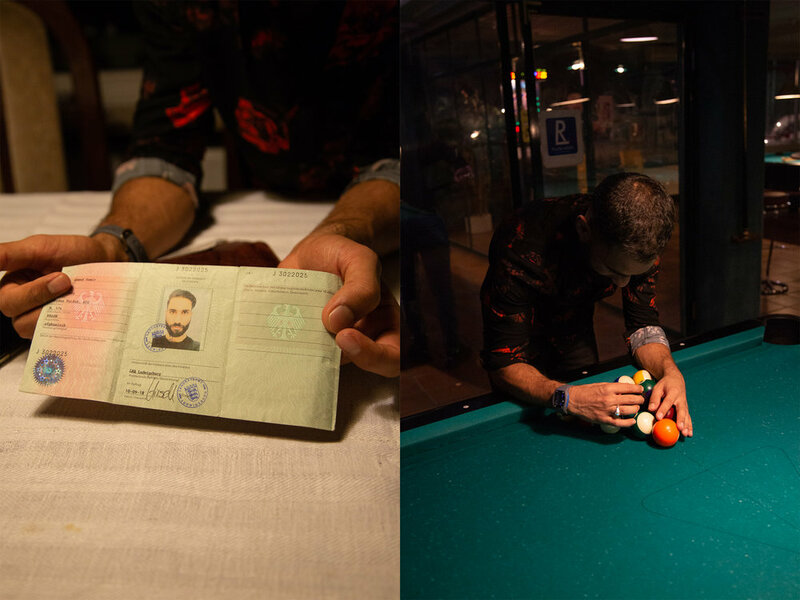 Upon leaving Serbia to go back to school, I gave Samir a notebook to continue documenting his experience in Europe—he had already started writing his story in Dari when he first left Afghanistan. Since we met over two years ago, Samir was beaten by Hungarian border police, spent twenty-eight days in mandatory detention in Hungary, and crossed the Austrian and German borders with the help of smugglers and Western Union transfers from his family. He ultimately claimed asylum in Germany after being arrested for not having documents, but his asylum case is still undetermined despite a strong portfolio of evidence and an attorney to support him. In waiting, Samir is terrified of being deported. Now living in Markgröningen, a village in Southern Germany, he stays in Las Vegas, a discothek-turned-refugee accommodation center, and has learned German and works part-time at a package delivery warehouse. He spends his free time with an older woman he calls Oma, or grandma, who acts as a bridge between young refugees and the rest of the village. She invites refugees living in Markgröningen to parties with her friends and family, tutors them in German, and goes door-knocking to ask if people have empty apartments which can be rented out to those moving out of refugee accommodation centers.